The Fleetmatics Group PLC announced that the launch of the Fleetmatics REVEAL Field App, its latest enhancement to the Fleetmatics REVEAL platform. 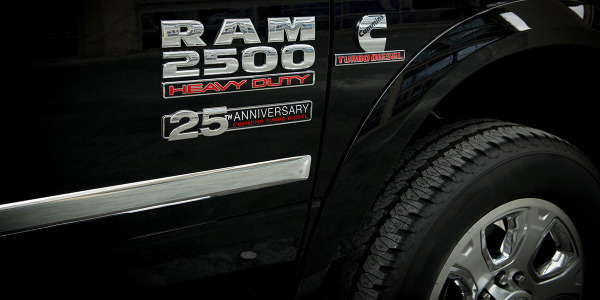 MATS, LOUISVILLE – A 25th Anniversary package is commemorating the first offering of the Cummins Turbo Diesel engine in Ram pickup trucks in 1989, the engine maker says. 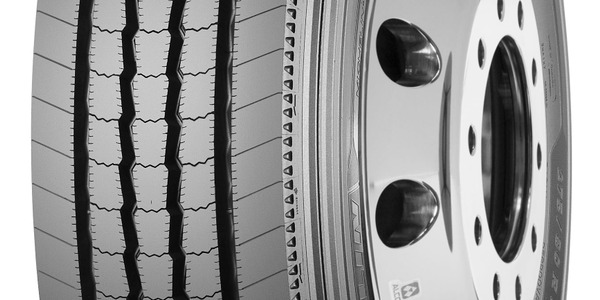 Low-rolling-resistance steer-axle tire joins a drive-axle version introduced last year. 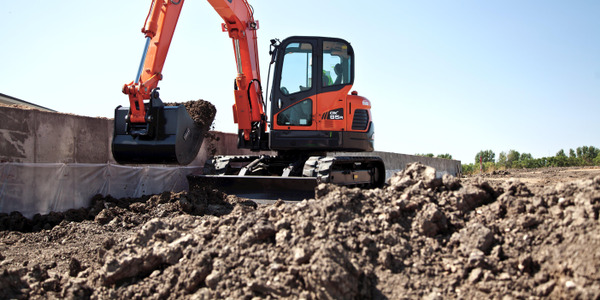 Both the DX63-3 and DX85R-3 models include a blade float, multi-function joysticks, color instrumentation panel, Auto-Shift drive system, and standard rubber tracks. Phillips Industries has introduced what it calls the cure for the most common warranty complaint with 7-way tractor-to-trailer electrical connections -- complete loss of electrical function on the “blue” circuit.